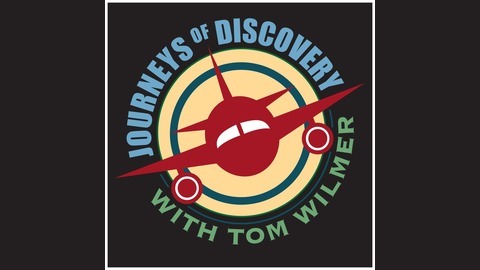 Tom Wilmer’s Lowell Thomas award-winning NPR podcast, recorded live on-location across America and around the world- showcases the arts, culture, music, nature, history, science, wine and spirits, brewpubs, and the culinary arts. 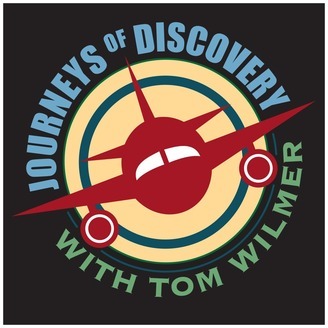 We cover nouns and verbs—people, places, things, and action—everything from baseball to exploring South Pacific atolls, and interviewing the real Santa Claus in the Arctic. His feature, recorded live at Harland & Wolfe Shipyards in Belfast Northern Ireland, celebrating the centenary of the launch of the Titanic was the recipient of a Best Travel award from Outdoor Writers Association of California. Correspondent Tom Wilmer reports from Louisiana's East Baton Rouge Parish , in the outback near the village of Zachary. Following a pitch-black night drive along on a gravel road, we have arrived at Teddy's Juke Joint for a visit with Lloyd Johnson Junior.